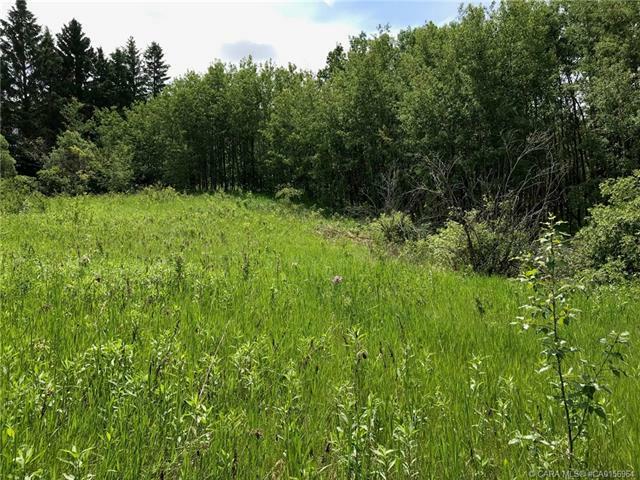 Located at Meldal Beach Subdivision on the SE side of Red Deer Lake. This half acre lot is an ideal location for your retreat! Build your cabin, or dream house, and enjoy the great outdoors. 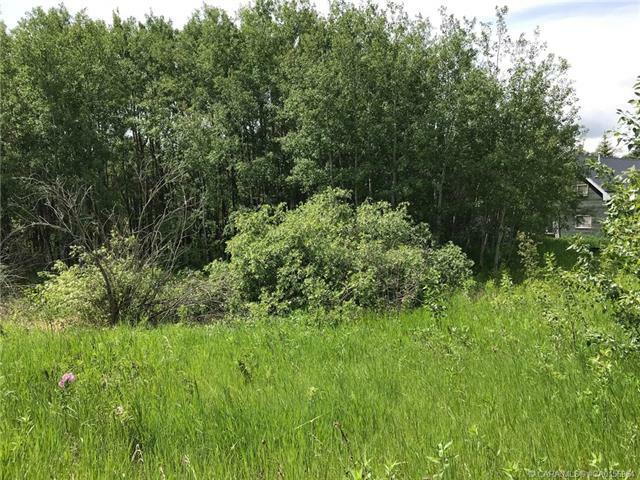 Located within a short distance of the lake, and surrounded by nature, this is an affordable recreation lot you have been waiting for. 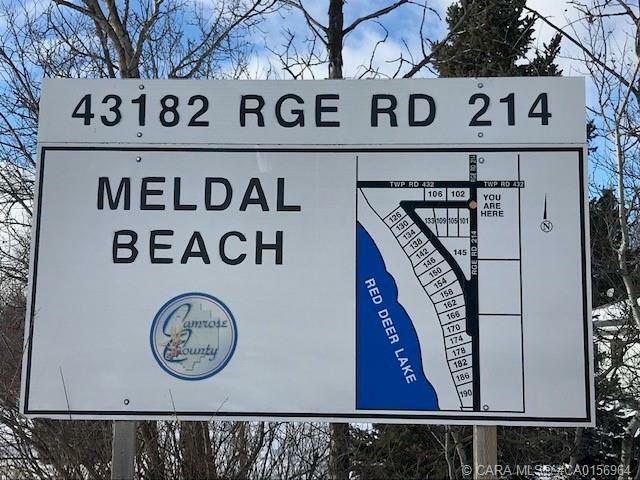 Meldal Beach is 2 miles off pavement, a short 10 minute drive to Bashaw, and within a half hour of Camrose.